Hey everyone! 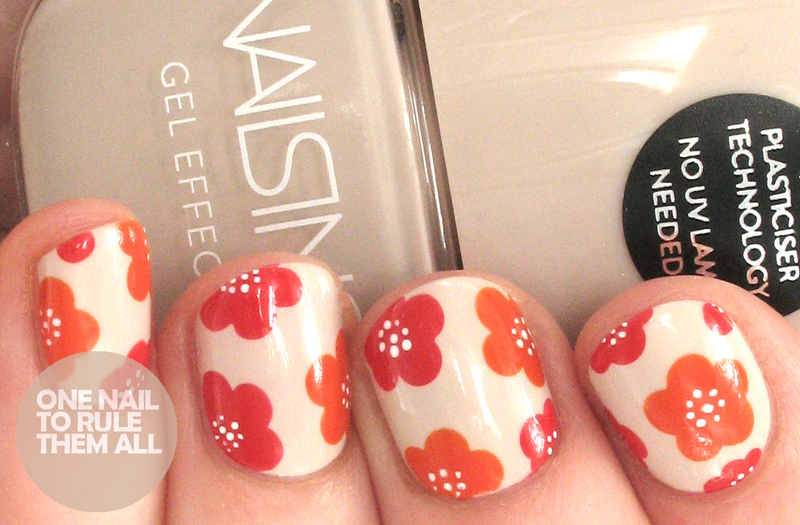 Today I have another Nailbox review for you. I showed you May's Nailbox here, and this is June's box. 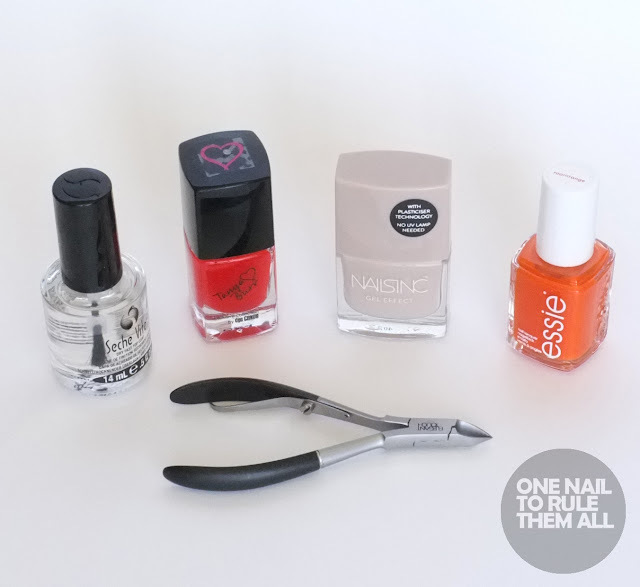 Each month subscribers are sent 5 nail products, usually 4 nail polishes and a nail tool. All products are from high end brands and you definitely get your money's worth. When I opened this month's box I was in shock because there was a full sized bottle of Seche Vite, and we all know how expensive it is! I really do believe that you get brilliant value for money with these boxes and if you like a surprise it's definitely worth signing up. You can do so here. If you want to just sign up for a one-off box it's £15, which is a great deal. And it's slightly cheaper if you sign up on a monthly pre-pay basis. 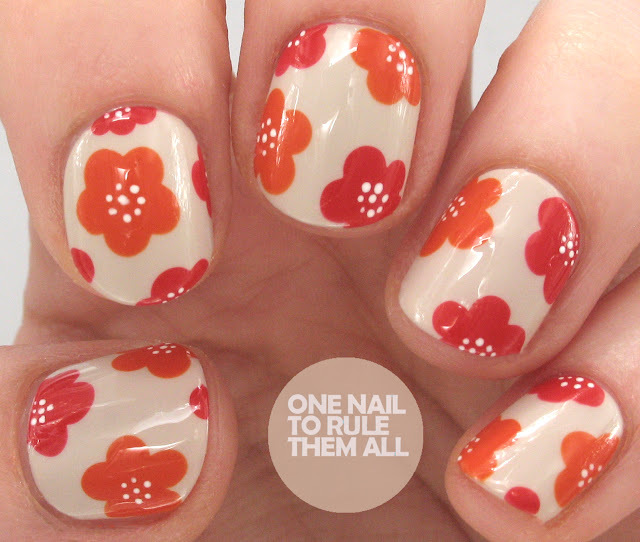 I decided to once again create some nail art with the polishes I received as I thought they worked really well together.